Robots coupled with artificial intelligence hold the potential to reinvent industries. In recent years, there have been significant technological developments, which made the AI and robotics economy grow at a rapid pace. However, the AI and robotics industry faces a few challenges, such as waste and inefficiency due to the fact that research work is done in silos. Fueled by blockchain technology, Kambria is the first company to build an open innovation platform that enables and incentivizes collaborations in R&D and manufacturing, allowing innovators, entrepreneurs and corporations to solve challenges and at the same time, save time, effort and capital. Check out our interview with Kambria, the Silicon Valley-based team and find out how the company is set to drive the pace of robotics development. Iulia: What is Kambria all about? 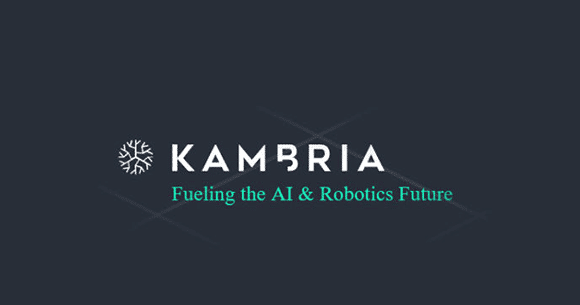 Kambria: Kambria is the first blockchain project with open innovation protocol that aims to build an open robotics and AI platform with real-world applications. We provide a collaborative ecosystem with tools that allow innovators to collaborate and build technologies that can be shared, modularized, manufactured, and applied to other innovations on the Kambria Platform. Our platform will reduce innovation bottlenecks caused by high-cost data and a lack of communication. Within the platform, developers work together on robotics and AI projects, in which they are rewarded with tokens based on contributions. Legal protection is offered, and smart contracts are used to govern the transactions. Our Open Innovation Platform will allow innovators, entrepreneurs, and corporations to collaborate, solve challenges, and innovate new ideas with relative ease. Our goal is to allow innovators to save time, effort, and capital so they can focus on their truly innovative ideas. Innovators will build, modularize, license, and apply at every stage of development from concept, to physical design, programming logic, software, sourcing materials, and manufacturing. 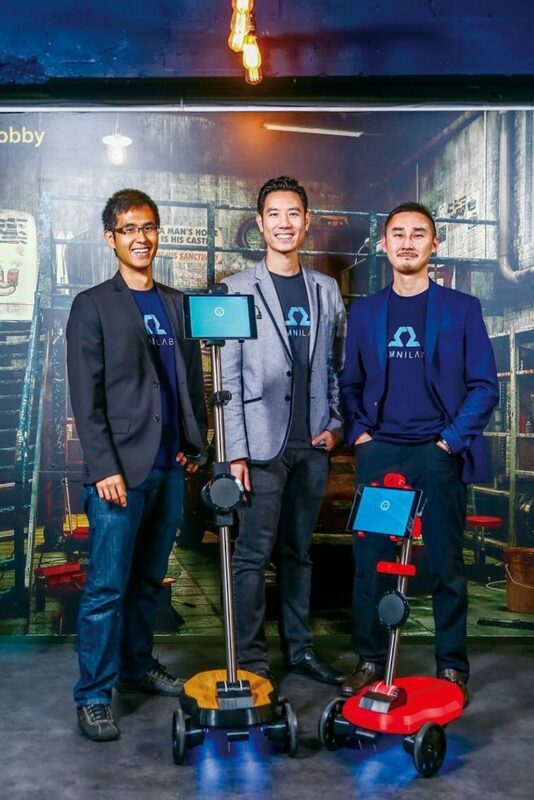 Kambria was established by the founders of OhmniLabs, a mature company building highly capable and affordable robots (telepresence, robotic arms, and autonomous platforms) using lean manufacturing techniques and processes. There is currently no solution like Kambria anywhere in the world, allowing these technologies to be built in a fraction of the time and cost than what it currently takes. We will be the go-to solution for robotics, AI, and other frontier technologies. 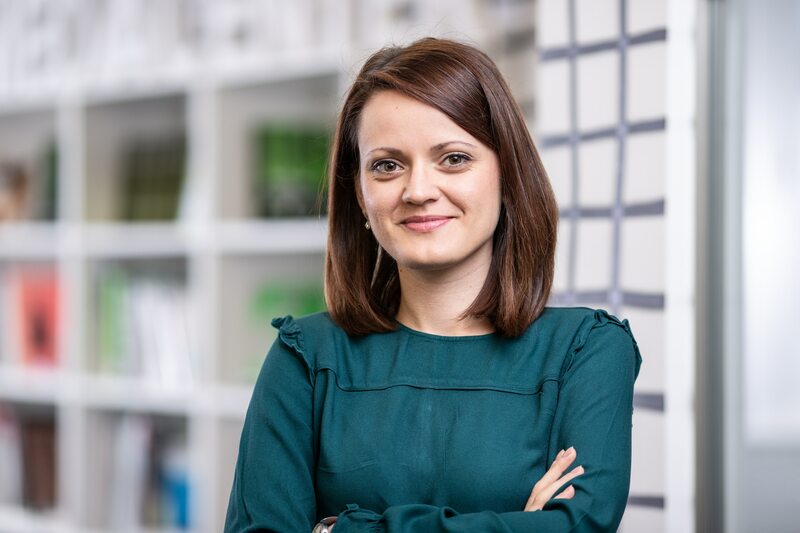 Iulia: Who are the key players in the Kambria ecosystem? How are you planning to develop your community? Kambria: Key players in the Kambria ecosystem are backers, manufacturers, companies, developers, and platform users. For an in-depth explanation, please visit our “Key Players in the Kambria Ecosystem” article. We have an aggressive strategy to build these communities with various targeted efforts. Kambria has a dedicated marketing and community building budget. 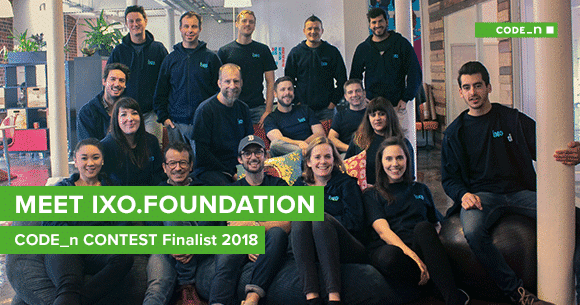 We will focus on creating talent pools through educational programs, organizing hackathons at major universities, creating social impact, and creating incentives through project bounties and contests. We will directly fund up-and-coming projects that need capital to develop their new ideas on Kambria. To complement this effort, we are opening several “Open Innovation Hubs” across the globe, which are physical locations for developers to build our key verticals, including the use of Kambria’s 3D printers. This creates a collaborative environment for developers through our global innovation hubs, a worldwide network of physical research and development labs. 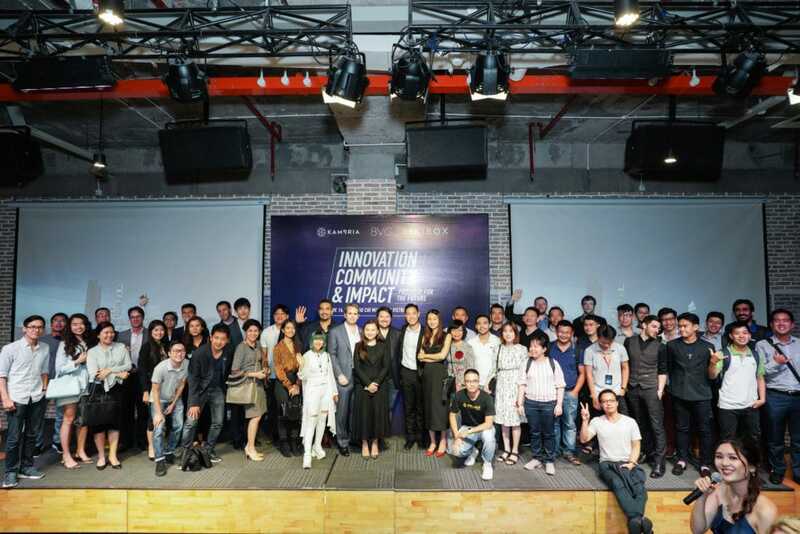 Hubs will be located in Silicon Valley, Vietnam, India, and other countries, and will bring together academia, industries, startups, and funds in one physical space. Kambria will allow innovators to quite literally build and develop entire robots and concepts in real-time! Iulia: How does your business model work? Which solutions does Kambria offer? In order to build a strong token economy, we need to create a high demand for KAT. Our entire model centers around our token, as it will be used to facilitate the transfer of value for every aspect of the platform. We will do this by requiring that all bounties, licensing fees, and membership fees issued on the platform be payable in KAT. Kambria will focus on reducing the token velocity by providing incentives for users to stake KAT to vote for viable projects on the platform or stake KAT to win badges and extra membership benefits. We will also participate in revenue sharing so that token holders can receive a portion of revenue generated by our ecosystem. Building a strong developer community is crucial to developing a strong, sustainable ecosystem. Without talented and engaged developers, Kambria will not thrive. Therefore, we will focus on creating talent pools through educational programs and organizing hackathons. We have co-hosted several events with our partner, IDEAS, at Stanford University, UC Berkeley, George Brown College, and Fordham University. We will also incentivize developers to join our platform by offering them project bounties, making the platform easy to use, and allowing them to innovate on the work of others, thereby saving them the time and cost of reinvention. By leveraging our relationship with major institutions and universities, we have access to unique talent pools, which we will tap into through these events. More information on our Hackathons: Stanford, Berkeley, George Brown, and Fordham. The third element of our sustainable platform strategy is to generate real-world revenue streams. To this end, we will provide community services, offer open innovation as a service (OIAAS), develop a licensing program, and create a product and technology marketplace. With a variety of key partnerships already in place, we are working with several major institutions and universities to create a global network of collaborators who are dedicated to developing world-shaping, new frontier technologies. Here is a detailed explanation of Kambria’s Business Plan in its entirety. Give it a read! Iulia: Kambria is a project that is building an open innovation platform for the AI and Robotics industry. What differentiates Kambria from other open innovation platforms for frontier technologies? Kambria: We are not aware of any platform that can truly rival Kambria’s solution. Today’s system only offers compartmentalized solutions, and they only assist in development of very specific areas. Robotics Open Source (ROS), is an example. With ROS, you can build open source software for robotics, but it is limited to just that: software. Kambria’s solution allows innovators to build the entire robot. This allows developers to implement modular components in their innovations, and we’ve created an entire economy around it. Iulia: How do you plan to drive the pace of robotics development? Kambria: Because the vast majority of robotics is currently done within silos, innovation is greatly inhibited. It has been estimated that approximately 85% of all robotics and AI innovation is duplicated effort. You have hundreds of companies completing similar R&D efforts, which is a very time consuming and expensive endeavor. There are a number of ways Kambria plans to drive the pace of robotics development. First, we will create a Manufacturing Alliance, which is a collaborative partnership between top manufacturers in the robotics space on Kambria. We also have functioning 3D printing labs across the globe, which we will utilize for our platform. We believe by allowing innovators to share and collaborate together, they can save vast amounts of time and capital. Additionally, we have an aggressive strategy to onboard developers and innovators onto our platform by utilizing a powerful incentives program. We have a significant amount of capital set aside to help fund new projects who wish to build on the Kambria Platform. We are hosting a variety of bounty challenges and hackathons, inviting robotics and AI leaders to solve ambitious challenges and earn funding. Iulia: The entire ecosystem is facilitated by blockchain. Why have you decided to use blockchain technology? Kambria: Blockchain allows us to utilize a permissionless/ trustless ecosystem, in which geographical barriers are no longer a hindrance. Moving around capital is slow and expensive in traditional sectors, especially across borders. Additionally, we are utilizing smart contracts to facilitate agreements made between our contributors. This eliminates the common issues with centralized companies,and provides collaborators peace of mind. Smart contracts are openly viewable, immutable, and completely transparent, which significantly reduces “red tape,” saving time and effort. Iulia: How advanced is now your project? Kambria: Currently, we have concluded the sale of our tokens (KAT). We raised ~$16M and have moved into the next stages of development as a maturing tech company. In September 2018, we publicly released a soft-launch of our Open Innovation Platform. 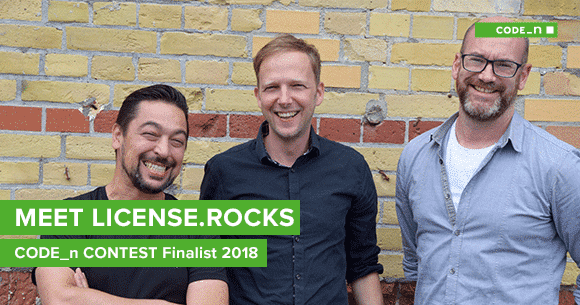 While we develop additional functionality, users can vote for hackathons using our token (KAT), explore our codebase, participate in Hackathons, and purchase our robotic development kits. Here is additional information on our mainnet launch. The next phase of development, currently underway, is to fully launch our Open Innovation Platform. Key features we are developing are the ability to import Github accounts directly into the platform, a developer hub, the ability to host bounties, and the Kambria Codebase (KDNA), which will be the core tools for all development on the platform. Iulia: Which industries are you targeting and what are the next big steps that await you? Full launch of the Kambria Open Innovation Platform. The implementation of our newly announced AI Alliances, an innovation & talent development platform, which includes various organizations in Vietnam, India, China who are developing or applying Artificial Intelligence in their fields. Kambria’s AI Alliances aim to work closely with all stakeholders in the AI ecosystem, including central and local governments, corporations, non-profit organizations, educational institutions, startups, investors and developers. Open our Innovation Hubs to the public for robotics and AI development. Continue to build and develop new strategic partnerships with technology companies.